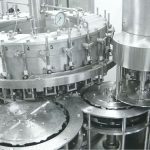 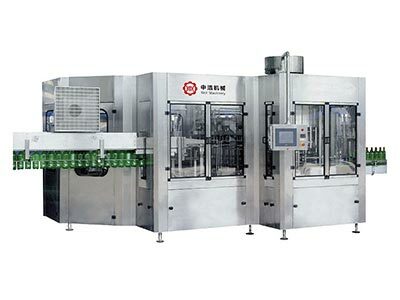 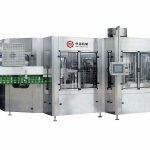 Carbonated beverage filling machine is WELL Machinery reference to foreign advanced filling machine technology to transform and innovate products, It adopts the direct connecting technology between air converyor and bottle infeed starwheel,It’s convenient for bottle size changing. 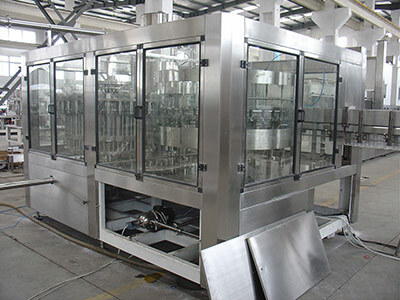 Its plastic bottle filling machine structure design is more simple and reasonable, high precision, easier to operate. 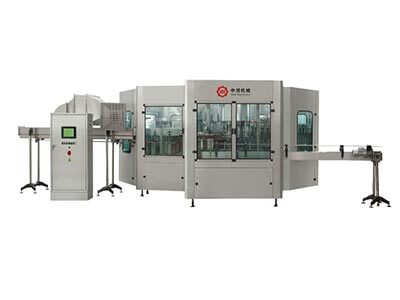 Carbonated beverage filling machine is WELL Machinery reference to foreign advanced filling machine technology to transform and innovate products, It adopts the direct connecting technology between air converyor and bottle infeed starwheel, It’s convenient for bottle size changing. 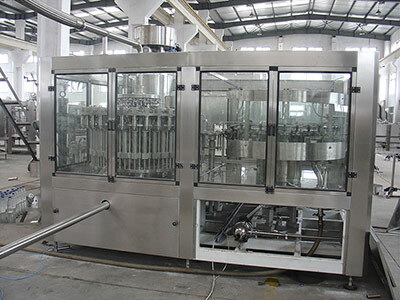 Its plastic bottle filling machine structure design is more simple and reasonable, high precision, easier to operate. 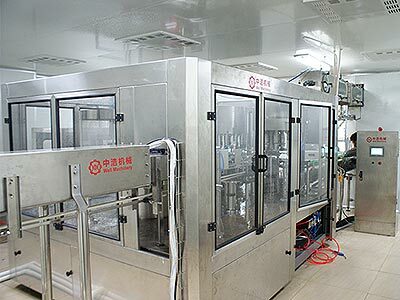 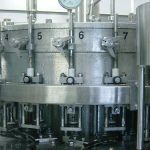 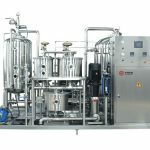 The carbonated beverage filling machine and materials in contact with the parts are made of stainless steel, sanitary and easy to clean features, filling machine can be fully CIP cleaning.